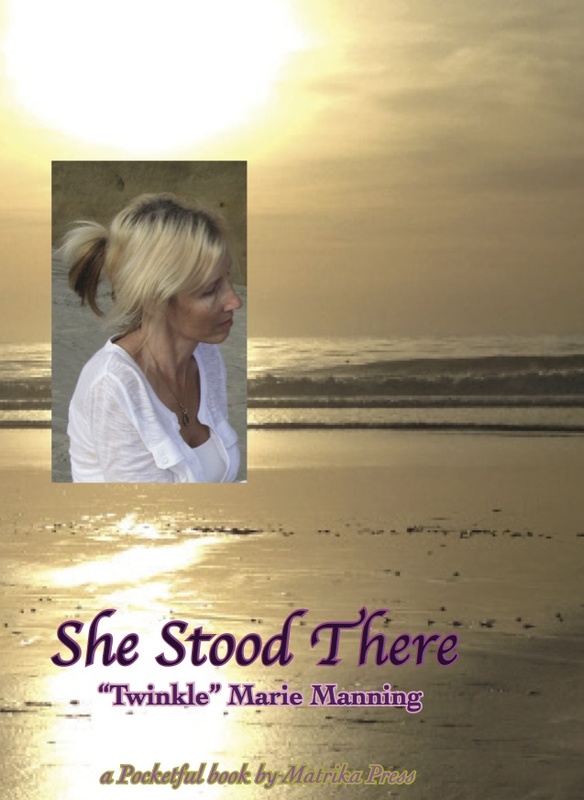 She Stood There is a poem that has been read during blessingways and memorials, as well as for quiet contemplation and meditation. For three decades it has touched hearts and minds as individuals reflect on decisions made when life presents a crossroads, transition, choices and change. This is a single poem arranged in a pocket-size book (4×6). 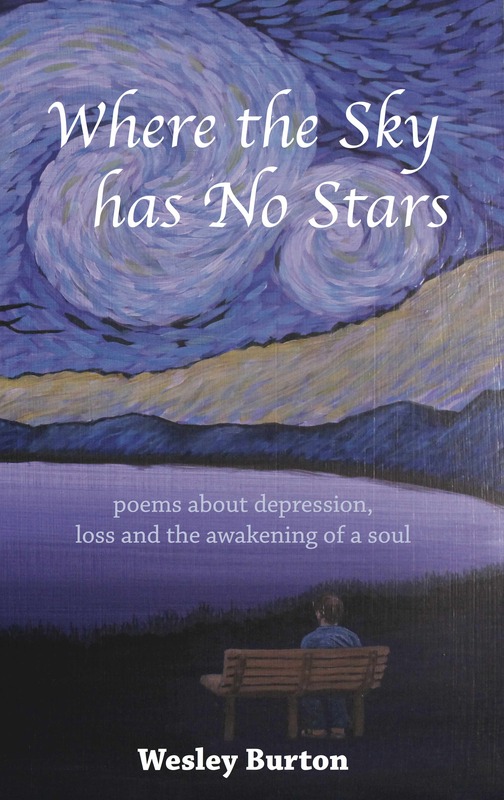 It is the first in our series: A Pocketful book by Matrika Press. 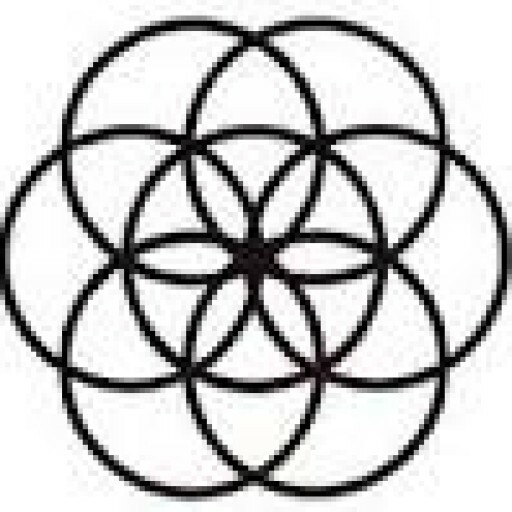 This book is an invitation to open your heart to a profound state of relating, free your mind of the emotional burdens and awaken your senses to life with this pocket-sized (4×6) book of quotes from“Revolutionizing Intimacy” – A Guide to Creating Profound Relationships in The Bedroom and The Boardroom to be released in 2017. 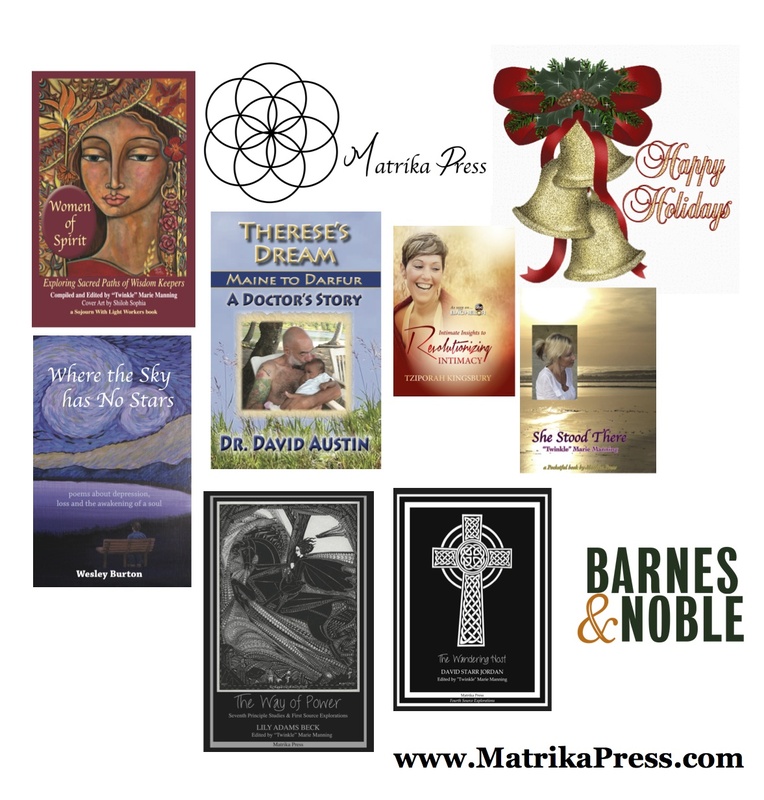 Two of our focuses at Matrika Press are to preserve texts and thoughts of our ancestors, and to create publications that share the values and principles of Unitarian Universalism. 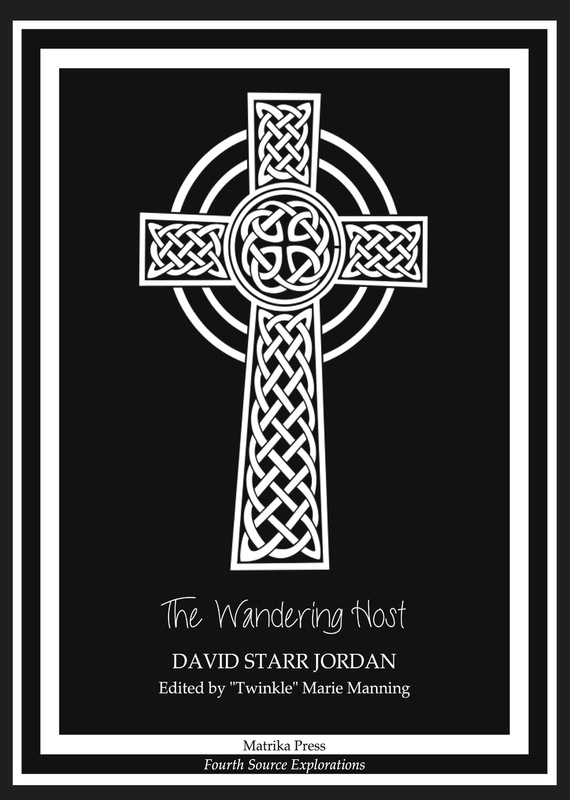 This allegorical story by David Starr Jordan is a tale about the search for spiritual meaning. Symbolic of Jesus Christ’s ministry, it succinctly embodies our Christian heritage and the fourth of the six sources we draw our faith from, namely that which calls us to respond to God’s love by loving our neighbors as ourselves. 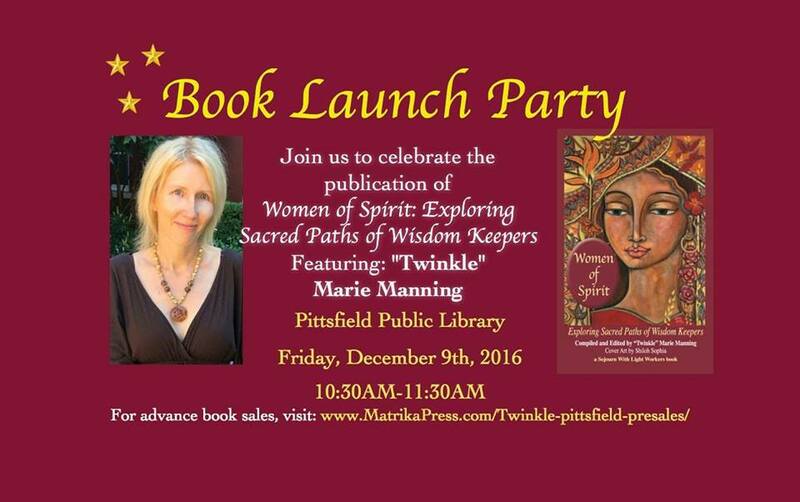 The work contained within this manuscript was penned by Lily Adams Beck circa 1928 and edited in 2016 by “Twinkle” Marie Manning. This non-fiction work chronicles Beck’s experiences exploring the Occult. Matrika Press is proud to preserve this work as it is demonstrative of the transcending mystery and wonder affirmed in all cultures as well as the interdependent web of all existence of which we are a part. 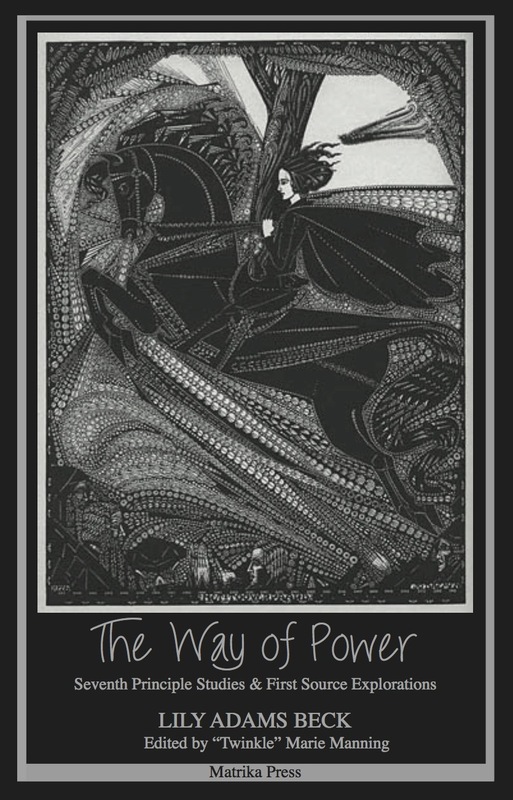 The Way of Power is beneficial to all who seek confirmation of the forces which create and uphold life. 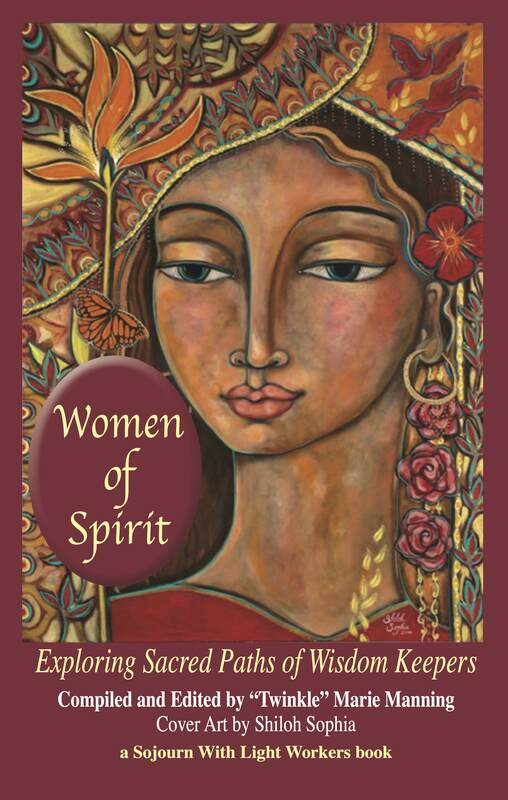 Pocket-sized book filled with Intimate Wisdom makes Perfect Stocking Stuffer!! 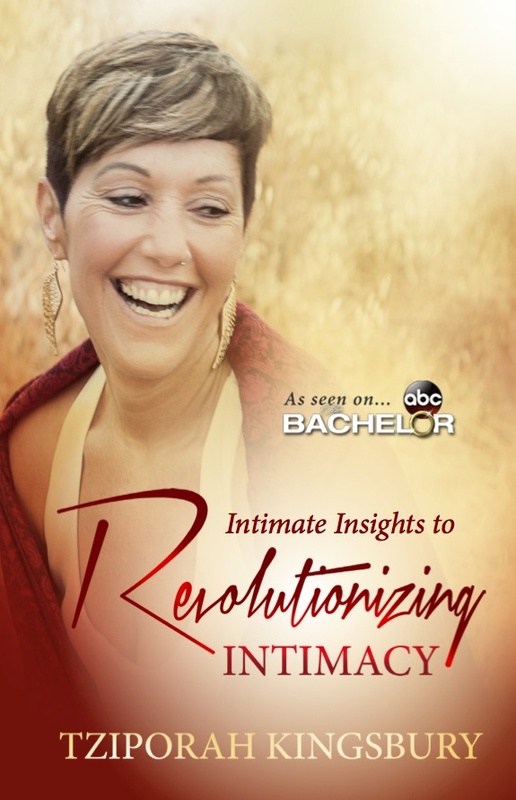 Intimate Insights to Revolutionizing Intimacy by Tziporah Kingsbury is the ideal stocking stuffer during this holiday season! 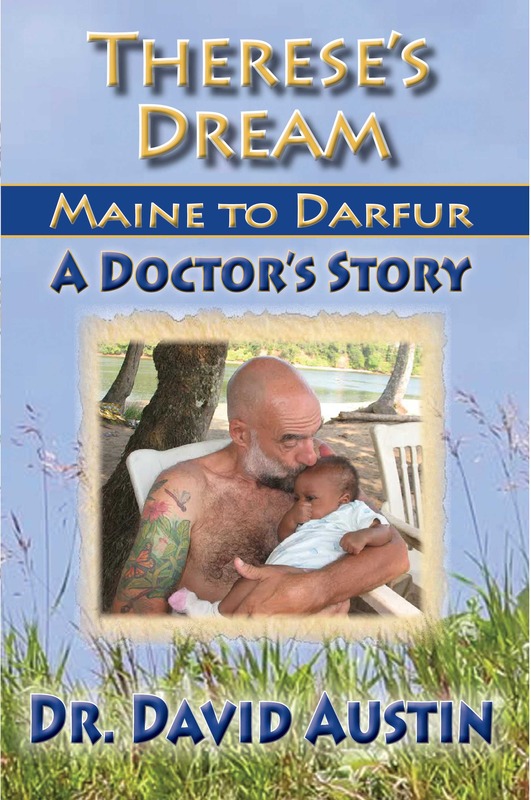 Order your copy Now on Amazon and receive it in time for Christmas! 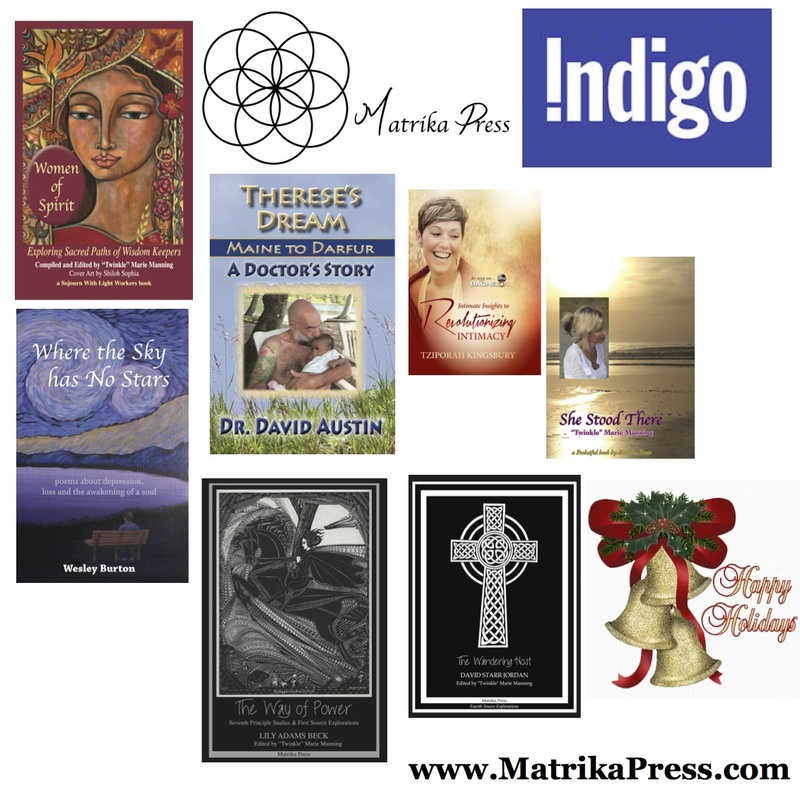 Special thanks to Lyn Smith for this featured publicity.